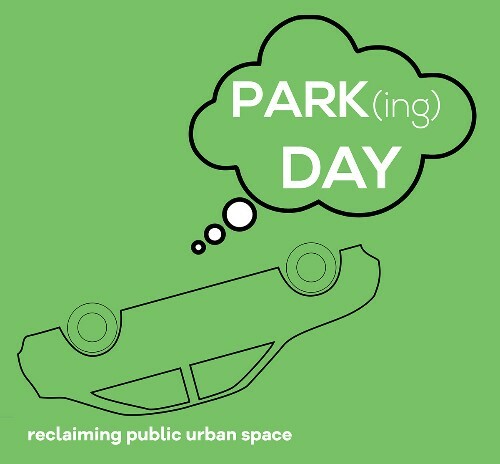 PARK(ing) Day is an annual global event where artists, activists and citizens collaborate to transform pre-paid parking spaces into temporary micro parks: sites for generosity, expression, socialising and play. Part of the Dear Serge programme. Dear Serge is supported by the Arts Council Catalyst Fund.